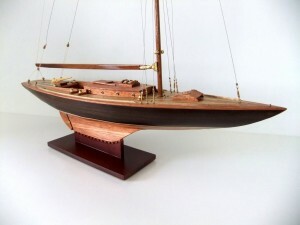 Collectable models of classical sailing boats, constructed from wood and brass. 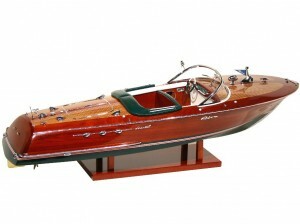 The classic Riva constructed for Kiade under licence of the official shipyard. 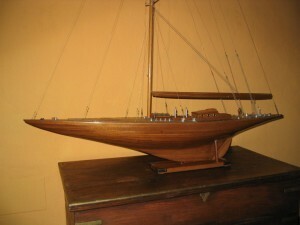 Sailing boats who participated in the Americas Cup, finished in wood and varnished or painted. 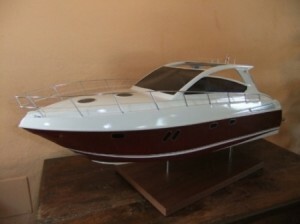 Models of modern boats currently available from stock. 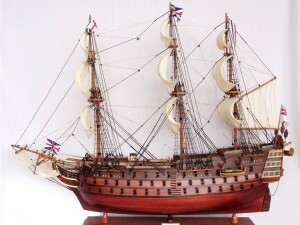 Models of Galleons at reasonable prices. 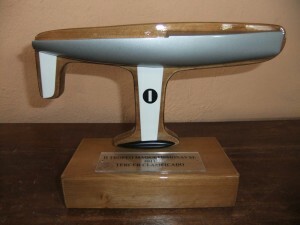 Trophies for Regattas of all types of boats sails or motor.